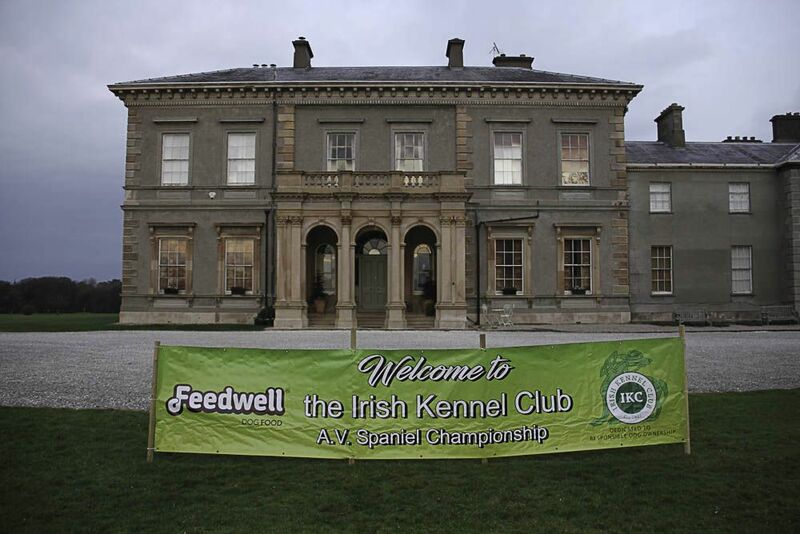 The Irish Kennel Club’s 43rd Spaniel Championship was held at Dundarve Estate, Bushmills on day one and Cherry Valley Estate for day two by kind permission of Dr Peter & Nuailin Fitzgerald. 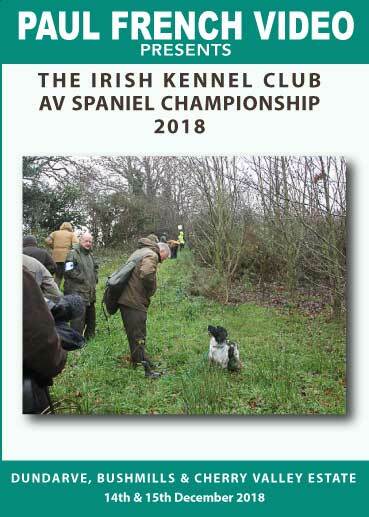 Ian Chapman, Alan Greer and Robert McBurney, Steward of the Beat and their teams did an excellent job for 33 Spaniels to compete over two days under top championship judges - Mick Walsh, Ivan Wilson and referee John Butler. We were fortunate with the weather for day one, but day two was very wet.